Scheda: Nazione: USA - Produzione: Sudden Motion Productions, Ranger Productions - Distribuzione: Disney Channel, SBS9 - Soggetto: dall'omonimo romanzo di Meg Cabot - Sceneggiatura: Julie Sherman Wolfe, Amy Talkington - Fotografia: Thomas Burstyn - Montaggio: James R. Symons - Art Direction: Robert Bavin, Andy McLaren - Scenografia: Ralph Davies - Set Decoration: Milton Candish, Andrew Durno - Costumi: Gavin McLean - Musiche: Robert Duncan - Effetti speciali: Mechnology - Formato: Color, film tv - Durata: 120' (89'). Cast: Britt Robertson, Gregg Sulkin, Steve Valentine, Devon Graye, Molly C. Quinn, Joey Pollari, Don Lake, Craig Hall, Ingrid Park, Anthony Ingruber, Anton Tennet, Christopher Tavarez, Jordaan Tuitama, Gareth Samuels, John Leigh, Andrew Grainger, Alison Bruce, Jazmyne Van Gosliga. Trama e commenti: it.wikipedia.org - filmtv.it - www.piratestreaming.co - antoniogenna.net - nientepopcorn.it - tv.zam.it - mymovies.it: «Una scuola che si trasforma nel regno di Artù. 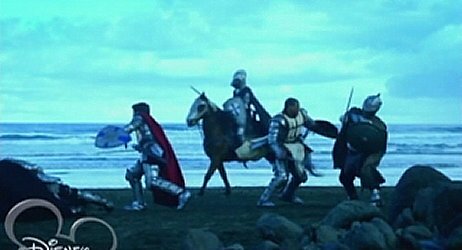 Avalon High è un Disney Channel Original Movie del 2010. 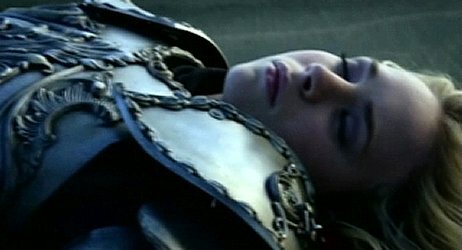 La produzione del film è iniziata il 3 maggio e finita il 3 giugno 2010. 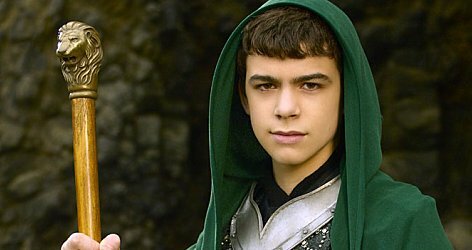 Il film è stato trasmesso in anteprima negli Stati Uniti il 12 novembre 2010 su Disney Channel, mentre in Italia è stato trasmesso il 25 marzo 2011. 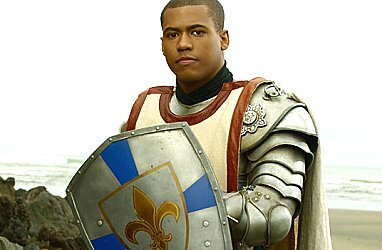 A causa dei genitori, Allie Penninghton ha dovuto cambiare scuola, ed è arrivata ad Avalon High. Nella scuola incontra un ragazzo popolare di nome William Wagner, quaterback della squadra di football e fidanzato con Jennifer, una delle cheerleader della scuola. Will sembra mostrare le qualità del re artù, e i suoi amici sembrano essere la reincarnazione dei cavalieri della tavola rotonda. Ma ben presto Allie scoprirà che in realtà la reincarnazione di re artù è lei stessa, e si vede costretta ad agire come re per cambiare il mondo». Plot Summary, Synopsis, Review: IMDb - cinema-crazed.com - disney.wikia.com - putlocker.is - aceshowbiz.com - tv.com - commonsensemedia.org - rottentomatoes.com - en.wikipedia.org: «Allie Pennington, the daughter of two medieval literature scholars, transfers to Avalon High and becomes involved in a prophesied re-staging of Arthurian legend. 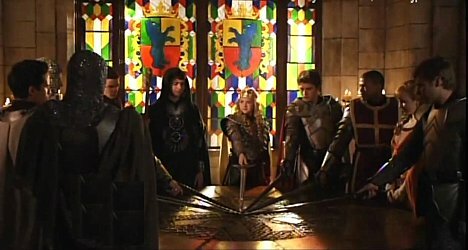 Allie meets various new people who she later discovers are the reincarnations of figures from the legendary Camelot. She befriends two boys: Will, a quarterback and most likely the reincarnation of Arthur, and Miles, who has psychic flashes and is most likely the reincarnation of Merlin. There's also a third boy, Marco - Will's stepbrother, whom Allie believes is the reincarnation of Mordred and determined to kill Arthur (Will) – which would send the world into another dark age. As Allie gets closer to her classmates, she starts to experience visions of King Arthur and becomes better friends with Will. She starts to suspect that the legend of the prophecy is true. She discovers at a party that Jennifer (Will's girlfriend) and Lance (his best friend) are having an affair behind Will's back. She fears that if Will found out he would suffer the same fate as King Arthur and meet his downfall, while her own feelings for Will start to grow. Together, Miles and Allie discover the day King Arthur is prophesied to return. Will suffers from morale blows both in school and at practice that shake his confidence before the big game, which Will has to win in order to gain a scholarship to please his overbearing father. Allie tries to tell Will about Jennifer and Lance's affair but is constantly interrupted, so she enlists the help of Mr. Moore (Allie, Will, Lance, Magguy Stewart's medieval history teacher) to protect Will. ...». 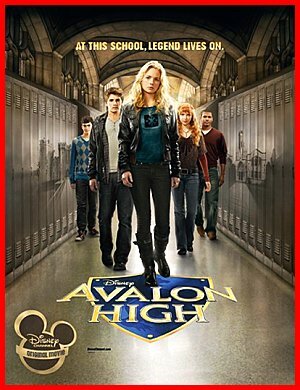 Conosciuto anche con i titoli: Avalon High, un Amour Légendaire; Die Tochter von Avalon; Liceum Avalon.